Fidelis Atanga also known as Inspire is an unsigned Nigerian Afro Pop singer-songwriter, and instrumentalist. He has long been playing live music at concerts, music gigs, festivals, traditional marriages and other events, but started recording music in 2014. Inspire is influenced by decorated and successful music artistes in Africa, 2Face Idibia, Psquare and Timaya. 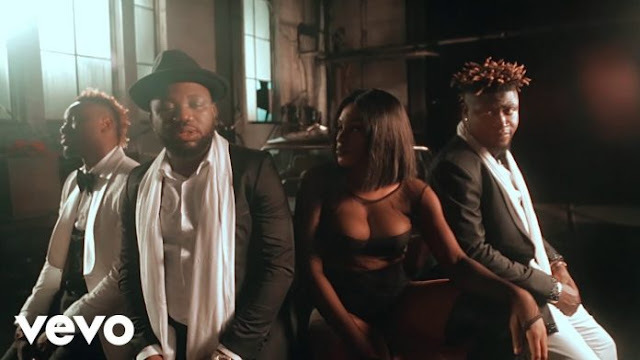 Inspire released his debut single titled “Come Again” in 2015 which went viral online, got played on multiple radio stations in his home country, and got him gigs where he shared stages with popular Nigerian music stars. He followed it up by releasing his second song “She Likes The Song” with a video complementing single in 2016. 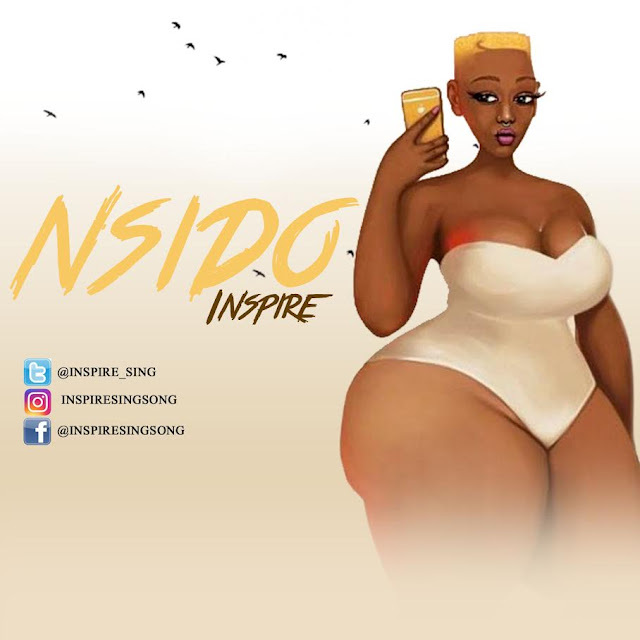 The talented individual and up-and-coming artist releases his third song and dance challenge “Nsido”, meaning “What Is It?” in Ibibio. It is an uptempo sound with pure love in every lyrics. The singer sings about his love for a certain woman blessed with a flawless skin and beautiful face. “Nsido” was recorded on Nigeria’s viral street dance “Shaku Shaku” instrumental produced by “Fyne Play” . It is a special dedication to all the Slay Mama’s and Shaku Shaku Queens. Download and listen to it below and participate in the dance challenge for a chance to win twenty thousand Naira.